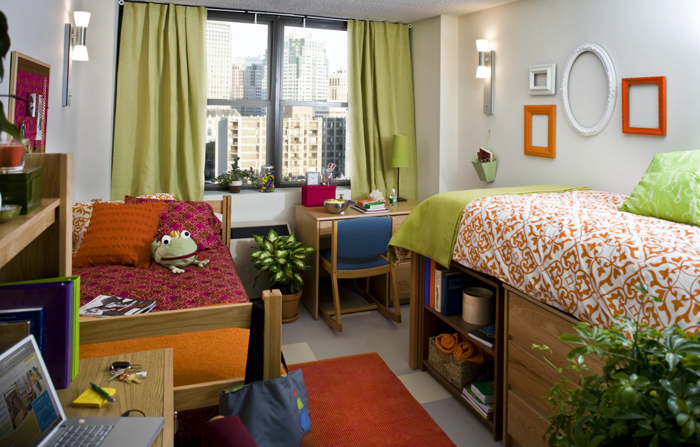 Students have a variety of credit and non-credit courses to choose from as well as the opportunity to live in LIM’s residence hall. The 2018 Summer Fashion Lab program runs Monday through Friday for four successive weeks from June 25 through July 27 with a selection of credit and non-credit courses. Find out which classes are best for you. CREDIT-COURSES: Open to high school students entering the 11th or 12th grade in the fall of 2017 or non-LIM college students between the ages of 17-23. Students will earn 1 elective college credit of a 100 level. Offering 1-week, 1-credit courses July 9-July 27 Monday through Friday, 9:00 am – 4:00 pm. NON-CREDIT COURSES: Open to high school students ages 14-18, recent high school graduates and international students. These non-credit courses are structured as four, one-week sessions with morning and afternoon classes in each week. Non-Credit Courses are each 15 hours over 1 week. We offer Morning & Afternoon courses. Morning classes from 9:00 a.m. to 12:00 p.m. Afternoon classes from 1:00 p.m. to 4:00 p.m.
Want More Information about LIM College Summer Fashion Lab? Your request will be sent directly to LIM College. 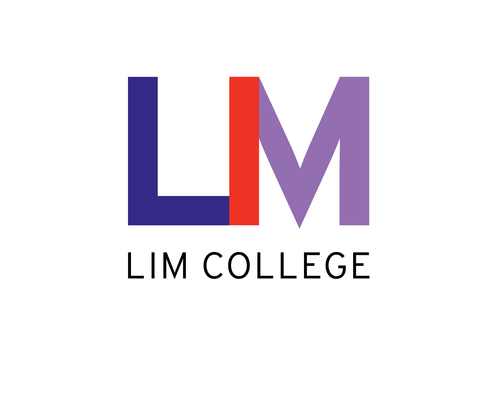 By submitting this form I confirm that I am at least 13 years of age and give my consent to be contacted by LIM College by email as well as by phone and/or mail (if provided).